The Chiefs won’t have to worry about having to go with Tyler Paklo again at QB if Matt Cassel goes down in 2012, as today the team came to terms with former Browns and Broncos backup QB Brady Quinn. Chiefs coach Romeo Crennel knows all about what Quinn brings to the table, having coached him previously in Cleveland. Crennel was the coach of the Browns when they traded up to take Quinn in the first round of the 2007 draft. New Kansas City offensive coordinator Brian Daboll also worked with Quinn in Cleveland. 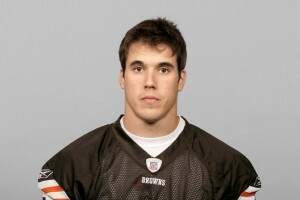 Quinn was traded from the Browns to Denver two years ago in a package for running back Peyton Hillis. 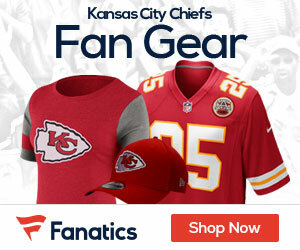 Hillis signed with the Chiefs on Wednesday. Terms of the deal for Quinn were not officially announced by the team.